Immanuel Wallerstein is one of the most important and yet controversial thinkers of our time. Since the 1950s, he has been producing books and articles on a wide range of topics. His master’s thesis was on McCarthyism in the United States during the Cold War era. In his early career, he devoted most of his energy to working on non-Western societies, particularly to Africa. Since the 1970s, his main interest intensifed in explanation of world history in last five hundred years. The first volume of his magnum opus, The World System Theory, was published in 1974. In this ongoing study, Wallerstein claims that a unique capitalist system emerged in Europe in the last five hundred years, almost independenty from any particular nation-state. Inherently connected to modern European colonialism, the process ended up producing three types of countries: Core, Periphery and Semi-Periphery. While the core countries represent developed Western countries such the U.K., France, and the U.S., periphery and semi-periphery countries represent almost all of the non- Western underdeveloped or developing countries. The main function and purpose of periphery countries is to provide core countries with raw materials. Once this system is established, it is almost impossible to transcend and move beyond it. To Wallerstein, this capitalist system, whose ideology is liberalism, has been in a structural crisis since the 1970s. Now, it is destined to be replaced by other social (perhaps better) systems in the near and distant future. 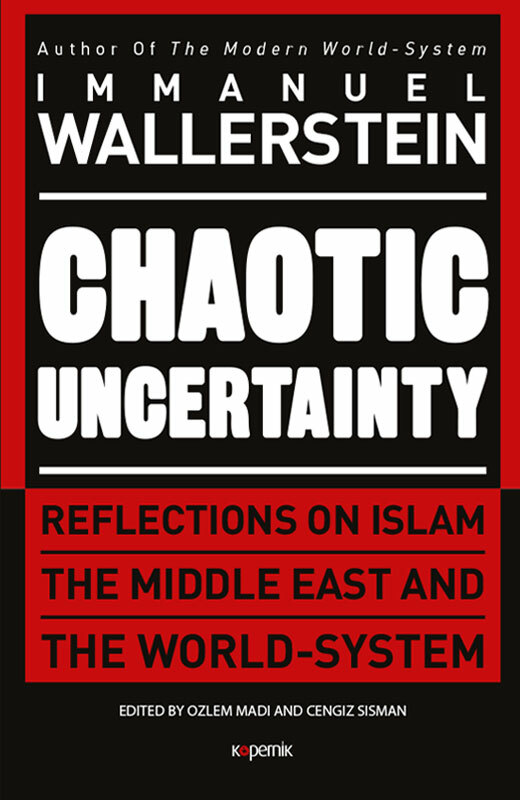 In his commentaries that he has been writing since the early 2000, Wallerstein devoted almost all of his energy to analyze, explain, and change this system. His commentaries, which are published twice monthly, are on the Middle East, Africa, and Asia, Europe, North America, and Latin America. In these commentaries one can see how a great thinker like Wallerstein implements his grand theories to explain day-day affairs. This volume contains Wallerstein’s selected commentaries published since the Arab Spring began in 2010.